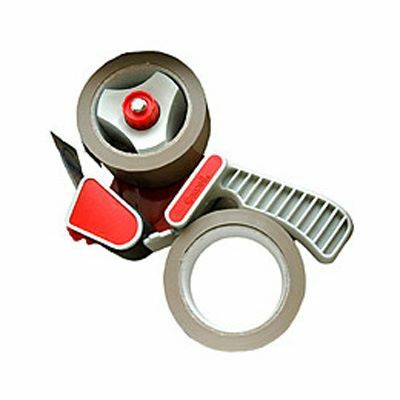 Two rolls of popular budget vinyl packing tape complete with a pistol grip packing tape dispenser together in this twin pack tape & dispenser kit. The pistol grip tape gun is robust, feature-packed and provides consistently reliable performance in busy packing departments. Ergonomically designed for comfort and efficiency in carton sealing and general packaging applications. 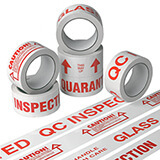 The 33 micron vinyl packaging tape will not break under normal packing tension, and is also available in clear and white vinyl.